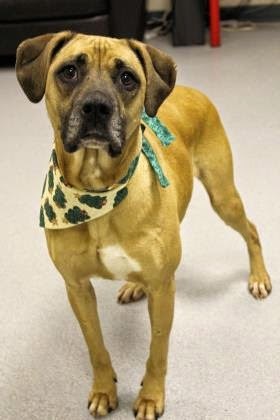 Sally is a 3-year old Boxer mix. She came to Chicago’s Anti-Cruelty Society in early December from Kentucky in search of her forever home. This silly, lovable gal loves to crawl up in your lap for some good cuddles. She tends to jump up (although quite softly) to give people hugs, so she will have to learn to wait for an invitation from her human family. Sally already has a basic understanding of potty-training, and will likely just need a refresher course from her new family to ensure she starts off on the right path. With patience and training, she will develop better manners, as she is already a very intelligent young lady. She's a moderately active dog who would benefit from mental and physical exercise; a tired dog is a happy dog! 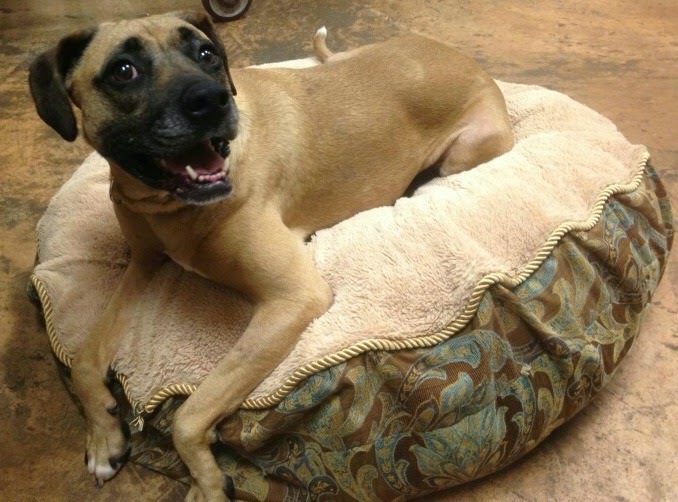 Sally would be best suited in a home where she is the only furry companion. Sally is sure to be your best friend in no time. With consistency, patience, and love she will be a wonderful companion for years to come.